Skyrim Special Edition Nexus, nevenbridge81. 27 May 2017. 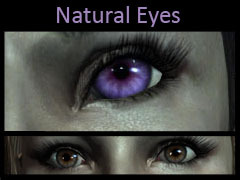 Natural Eyes SSE. 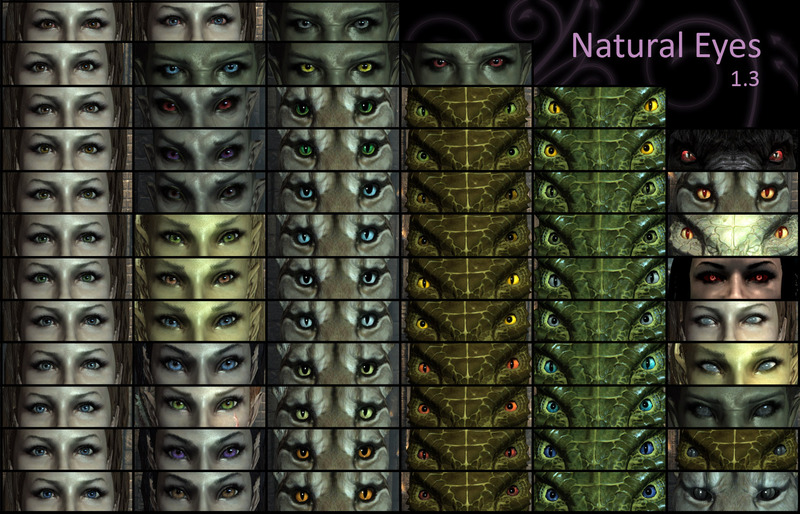 27 May 2017 <https://www.nexusmods.com/skyrimspecialedition/mods/10099>.